Digitization is knocking at the door of every organization, and as it transforms products, channels and operations, it is also driving change in the CIO role. These changes are occurring across two dimensions. First, an expansion in scope, shifting from a primary focus on driving efficiency to one that centers on driving company growth. Second, a change in scale as CIOs’ responsibilities move from an IT focus to one concentrated on broader company-level tasks. Who's the boss of workplace culture? As a result of these changes, CEB has identified five CIO career paths that are emerging and help answer the question of what happens to the CIO role as technology becomes more important to the rest of the business. The paths are not mutually exclusive, and most CIOs will aim to spend the bulk of their time moving along one path but will still dedicate some effort to elements of the others. Different companies will need CIOs on different paths based on the maturity of the company’s digitization efforts and the technology experience and interests of the rest of the corporate leadership team. That said, CIOs can influence the path they take, and so they should set out with a clear view of which best fits their profile and aspirations. This is the traditional CIO role that focuses on managing stable enterprise systems, aligning IT strategy and business strategy, and overseeing IT procurement and integration. These CIOs have objectives around efficiency and reliability, and they typically have only a nascent focus on digitization, either because their organization isn’t mature enough or because another executive has taken the lead. Fifty-three percent of CIOs are following this career path today, but data indicates this is projected to fall to 16 percent by 2020. Some CIOs have expanded their roles in the past few years by assuming leadership of global business services. They typically delegate digital transformation and day-to-day IT management to free up time to identify cross-functional synergies and consolidate shared services in areas such as finance and HR operations, facilities and supply chain. While this role involves significantly larger budgets and headcount, it also requires vast amounts of time and political capital that can take attention and resources away from digitization. For this reason, our data indicates the number of CIOs who act as business service providers is set to decline from 15 percent today to 9 percent in 2020. Today, 28 percent of CIOs act as digital advisors to the CEO and other business leaders. That number is predicted to rise to 50 percent by 2020. Digital evangelists put next-generation technology capabilities such as big data, machine learning and Internet of Things into context and explain how they can enhance the enterprise’s products, channels and operations. CIOs in this role highlight the organizational changes that are essential to the success of digitization efforts. The digital evangelist is a critical but transitory role that requires less time as business leaders become digitally savvy. CIOs in this role build and manage next-generation technologies and platforms that support digital transformation and provide interoperability across digital product portfolios. In parallel, they continuously adapt IT’s processes and skill sets to changes triggered by digitization. Modernizers will work closely with their company’s digital channels and products but will leave ownership of these areas to others. By 2020, 44 percent of CIOs will be modernizers. These CIOs build and manage revenue-generating digital products or services. They are effectively general managers with revenue targets and sales responsibilities. Productizers typically delegate the management of IT to others and focus on leading digital product development teams, building networks with venture capitalists and start-ups, and designing go-to-market strategies for new product lines. Twenty percent of CIOs will become productizers by 2020, primarily in industries with little track record of digital products or services. Digitization enables CIOs to expand their careers and make a greater contribution to creating business value. 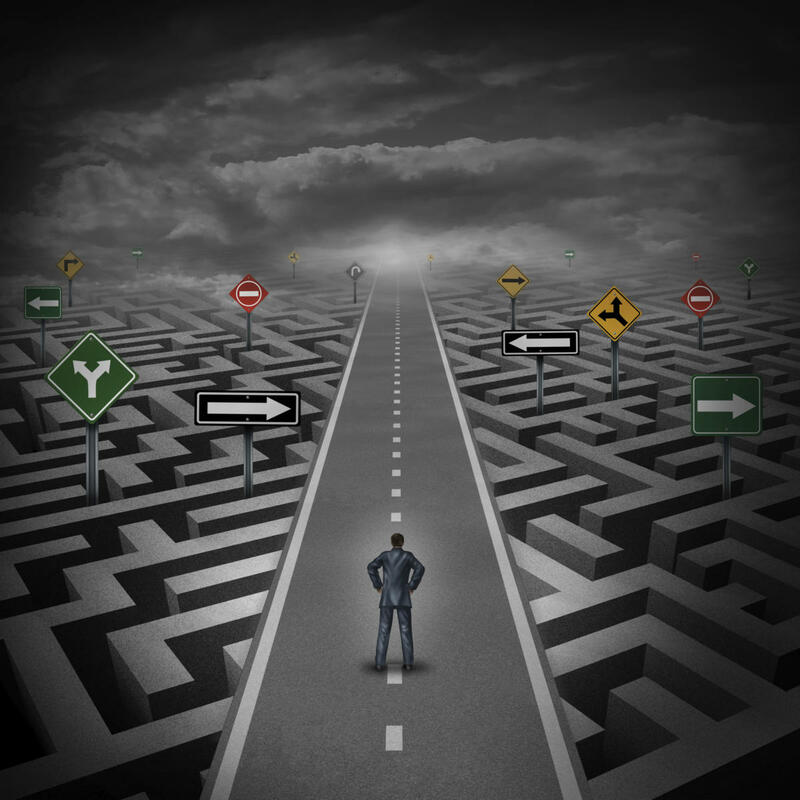 As their first first steps, CIOs and aspiring leaders should choose the path they want to take and look closely at how their current time allocation lines up with the time allocation that is needed to get on the right path. Chances are they will have to shift their focus and delegate or deprioritize operational activities. This leads to a second important step. It’s much easier for CIOs to embark on one of these paths if they have an IT leadership team that is ready for new responsibilities, so leadership team coaching, developing, and in some cases, hiring, are critical. Andrew Horne is an IT practice leader at CEB, a best practice insight and technology company. Since joining CEB in 1999, he has authored studies on topics including IT strategy development, performance and value measurement, business intelligence and big data, IT staff and leadership development and IT innovation.